When have finished entering the giveaway for Little Pim make sure to check out the other great giveaways on the linky below. If only Little Pim was available when Dawn was a child. She was always fascinated with Spanish. Whenever we were shopping if someone was speaking a foreign language she would say to me "Mom, I want to learn how to talk like that." She took five years of Spanish which has made a huge difference in her life. She has learned not only formal but slang Spanish. He language skills have definitely opened up career opportunities for her. If only I could of started her off at birth. 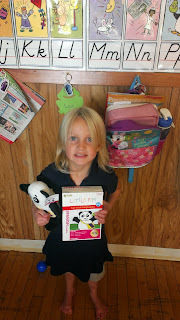 When I asked Dawn if she would like to review Little Pim at the daycare she was very excited to give the program a try. They now have Little Pim Friday at the daycare. Each Friday morning the children ages 2-4 are spending quality time with Little Pim. They are having fun and leaning Spanish. and recognize Little Pim as a game rather than a learning tool. That is huge when dealing with a dozen 2 - 4 year old kids. 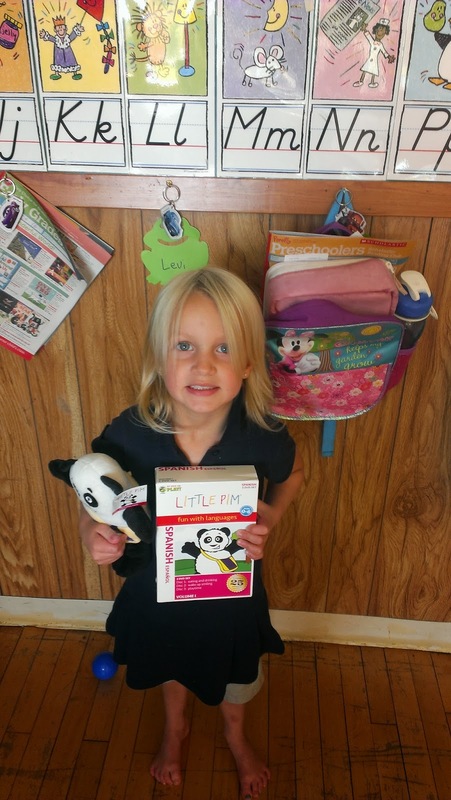 Little Pim uses numerous items to make learning FUN! Digital Videos ~ Flash Cards ~ Books and Music make learning a fun time. There are 11 languages available. Little Pim allows you to take advantage of the wonders of a child's brain. Did you know that between the ages of birth and five years of age, the human brain is hard-wired for learning multiple languages. After age five, this critical window begins to close and it gets much harder to acquire a new language and a good accent. That is why Little Pim is designed especially for ages 0 - 6. Little Pim's videos focuses on a child's natural love of play and learning. 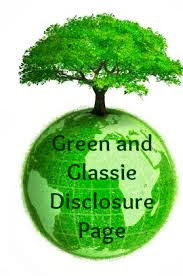 Videos are based around a theme using child friendly vocabulary. Teaching counting 1-10 and phrases that they use daily enables children to learn in a fun way. The children in the day care were excited to greet their Mom's and Dad's using the new Spanish word of the day. Each Friday we pick a WORD of the day from our lessons. Fun way to bring pride into a child's day. If you are looking for a perfect family gift for anyone on your holiday list with small children Little Pim is the answer. Make learning a second language FUN and life changing. Teaching a child a second language is definitely a gift that will keep on giving for years to come. Open up doors in a child future by building the foundation while they are very small. For FUN take the Parenting IQ Test on Little Pim's Facebook page...FUN! 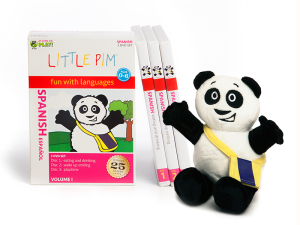 Little Pim will be sending one lucky winner a Language Learning Set! Winner picks the language they would like their child to learn. i would love to learn spanish, thank you! German would be one that I would like the kids to try. I would like the german language one. I would choose the Spanish. I would love to win the Russian set! I would like to learn Russian. Thanks for the great giveaway opportunity. Keep up the terrific blogging. I'd like to win Spanish. What an awesome giveaway. Thanks for the opportunity! I'd like to get French for my son. I'd love to win Spanish for my kids. I would choose Russian. My teenage daughter has just started trying to learn Russian. Even though she's older, I still know she would benefit from these lessons. I would like to win Spanish. 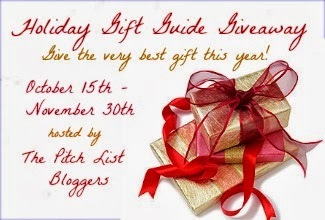 Thank you for the super giveaway opportunity. Keep up the terrific blogging. French would be my choice. So many of the languages would be fun to learn, but I think I would choose Spanish because it has the potential to be the most useful since it is so common in the United States. I would love my kids to learn French! I think I would like to try French. Spanish is so practical, so I think I'd pick it.